See the book page for A Head for Trouble to see all of the projects included in the book. 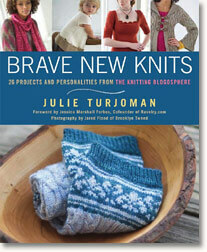 Your e-book Download Link will appear at the very bottom of your purchase receipt. 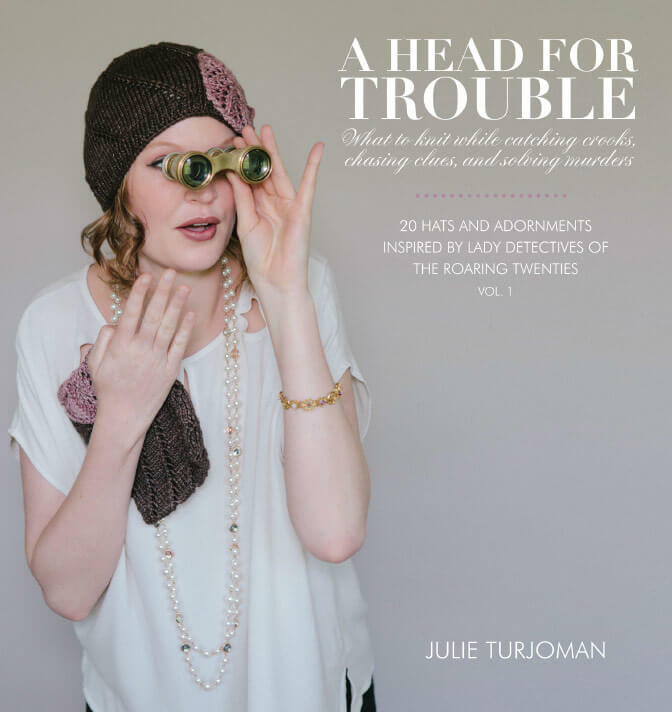 Ravelry members: Download and store your A Head for Trouble e-book in your Ravelry library. 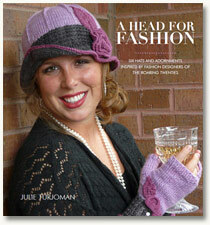 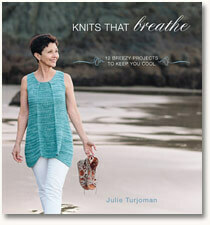 Please click HERE to visit Ravelry to purchase & download your copy. If you intend to store your A Head for Trouble e-book on your personal e-reader or computer only, then please purchase it right from my site using one of the links above.